Gray just wants to be included. But the other colors are always leaving him out. 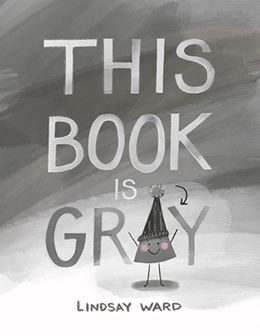 So he decides to create his own project: an all-gray book.